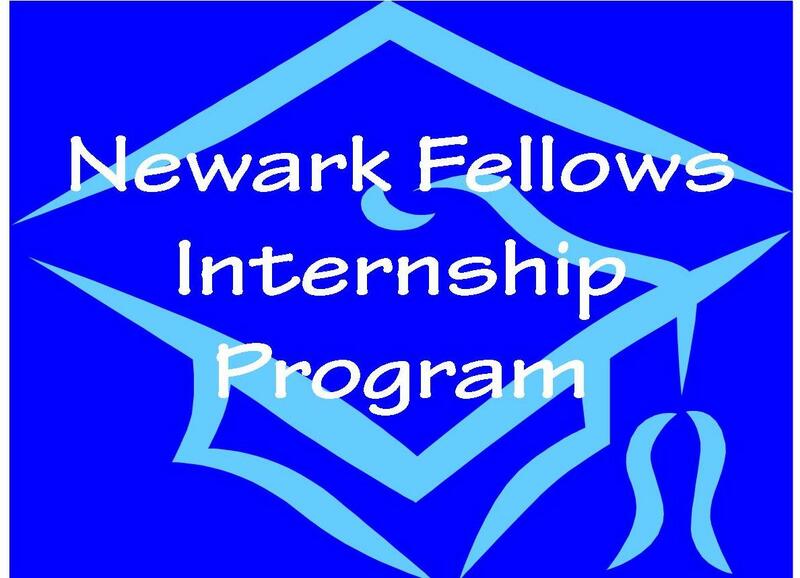 The City of Newark, Delaware is pleased to offer internship opportunities through its Newark Fellows Internship Program. This unpaid internship program is available to undergraduate students by semester. Placement is possible with all municipal departments including administration, finance, water and electric utilities, municipal court, law enforcement, planning, parks and recreation, and public works. Please call 302-366-7000 with any questions about the application process.